Purity Flexpack Ltd welcomes you to browse through an exclusive online collection of food packaging pouches, which is rated high on quality in international arena owing to their outstanding attributes. We have received ISO certification as an acknowledgment of our quality packaging material. These pouches can be custom printed with required messages, logos and designs. Our collection contains food packaging foils, flexible packaging laminates, food packaging laminates, flexible packaging foils, cookies packaging, cracker packaging, bread packaging material, chips packaging, chocolate packaging, wafer packaging, namkeen packaging, pastry packaging, toffee wrappers, lollipop wrappers, chewing gum wrappers, chocolate wrappers and many more. Flour is a staple food in many countries and hence it has a wide and competitory market. For this reason the importance of immaculate quality flour packaging laminates can not be ignored from the point of view of marketing as well as customers' health. 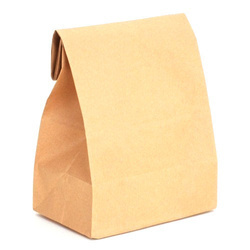 Flour packaging material should not only be hygienically processed but it should also be capable to retain the color, aroma, taste and edible qualities of flour for long period. Flour packaging material presented by Purity Flex keeps the flour free from dust, dirt and dampness. 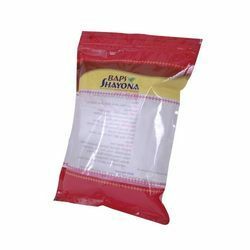 Developed from food grade material using advanced packaging machineries, these air tight flour packaging products assure that not an iota of flavor and freshness is lost over long time of storage. These packaging products are made available by us in large volume for carrying high weight with complete comfort. Further, customized designing with superb printing impart them exquisite look, which helps the clients in brand building exercise. Our materials are useful for the packing of various type of flour such as bakery flour, bread flour, wheat flour, fortified flour, maida flour, semolina flour, chickpea flour etc. Meticulous packaging is of paramount importance to pack and store a myriad of grocery items, as it can retain the color, texture, aroma, taste and nutrition values of these edible items for long time period. Purity Flex offers top quality grocery packaging products, which come in captivating rolls and pouches and can be custom designed in various sizes and volumes as per the requirements of our clients. These grocery packaging materials are laminated by us to protect the items from water vapor & aroma loss and keep their attributes in original state. Printed with highly beautiful and funky designs, these grocery packaging products provide great convenience at the shelf of stores. They can be used for packing of different grocery commodities like pulses, grains, rice, gur, dry fruits, sugar etc. Ghee and oil need special type of durable and leak proof packaging, as they are semi-liquid in nature. Excellent quality ghee and oil packaging products help not only in preventing the leakage but also keep the products fresh and free from bacteria & germs for long length of time. Understanding the demands of semi liquid packaging, Purity Flex provides ghee packaging and oil packaging of unrivaled quality. 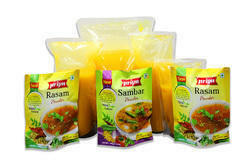 Our airtight packaging products come in stand out pouches, which prevent oxidation and moisture to maintain the flavor, aroma, freshness and purity of ghee and oil for long duration. High seal strength, optimum shelf life and superb print-ability are the main characteristics of our exclusively designed ghee and oil packaging products. Moisture proof, durable and appealing confectionery packaging is the key to enhance the shelf life, brand image and marketability of confectionery products. 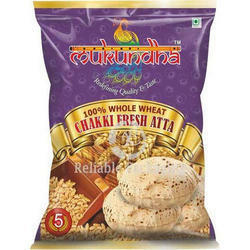 Freshness and taste of the confectionery items completely depend upon the well developed confectionery packaging. We at Purity Flex offer best quality confectionery packaging material, which is hygienically manufactured from food grade plastic to maintain the color, flavor and nutrition values of content inside for a long period of time. 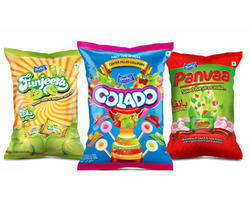 Pleasant mix of vibrant and attractive colors increases the aesthetic value of our confectionery packaging material. This material is made suitable for high speed production lines (HFFS) and is altogether in tune with international quality standards. 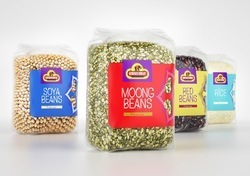 Create a superior brand image amidst your customers with our excellent confectionery packaging. 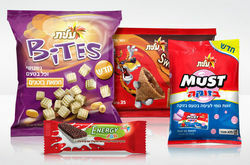 Snack foods are now ubiquitous all over the world, hence a lot of universal corporations compete to capture the large shares of snack food market. To survive in this throat cut competition as well as improve the safety and appeal of these products, most appropriate snack food packaging is of great importance. We at Purity Flex are well versed with this market situation and offer our clients snack food packaging material of uncompromising quality, which strictly adheres as per the requirements and needs of our valued clients. Our hygienically prepared airtight & moisture-free packets not only preserve the flavor, freshness and quality of preservatives used in these snacks but also lend the products a visual appeal with snazzy print details. 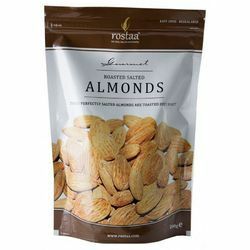 Our snack food packaging material is immensely used to pack all type of snacks like spicy snacks, cocktail snacks, pulse snacks, fried snacks, baked snacks, extruded snacks and many more. Spices and pickles can retain their flavor, freshness, aroma and color so long, as they do not come into contact with moisture. Hence moisture proof and air tight spices and pickles packaging is essential requirements to keep these items mouthwatering and delicious for a long time span. Purity Flex develops superior quality spices and pickles packaging materials, which successfully resist moisture, dust and other contaminating items. Our four side sealed small packs are made from highest quality of food grade plastics, which do not react with the ingredients of these products. Our glossy and colorful tantalizing packaging manifolds the appeal of the product and brand value simultaneously. Oral re-hydration salt or solution (ORS) demands such type of packaging, which could prevent it from any kind of contamination & wetness as well as help in extending its shelf life. Purity Flex presents its unique range of ORS packaging products, which keep the chemical composition of the ORS intact & unflawed and provide excellent barrier against moisture, high temperature, contaminant and other defect causing factors. Our airtight ORS packaging materials are sealed from four sides to ensure freshness and safe storage of these solutions for long time scale. These packaging are made by us more charming by using a variety of suave colors and striking designs. To sustain the fresh aroma, rich flavor and nutritional values of ketchups for many years to come, high standard ketchup packaging plays a crucial role. Because of being viscous in nature, ketchup requires leak proof packaging of unmistakable quality. Ketchup packaging developed by Purity Flex ensures high shelf life, long lasting taste, freshness and purity protecting them from humidity and contamination. Four side sealed these ketchup packaging materials are leak proof and provide the products spectacular durability along with full safety. We print them in eye soothing colors and up to date design to lend the products a contemporary beauty. 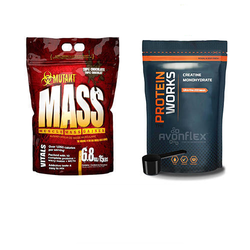 Food supplement products are prepared to supply various nutrients such as vitamins, minerals, fatty acids, amino acids etc. The preservation of these precious nutrients ingredients depends upon well designed food supplement packaging. Purity Flex presents its high quality food supplement packaging materials, which are extremely useful to maintain the energy level of composition and its nutritive & medicinal value. These machine friendly and user friendly packaging materials are laminated by us for superior performance. We offer these packaging products in small packs. Fascinating printing and splendid colors improve the grace of these products to a large extent and make an everlasting impact on the mind of end users. 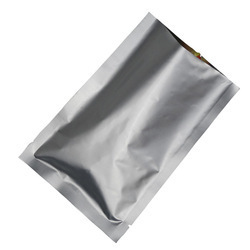 We manufacture a wide array of sealed stand up pouches, like stand up zipper pouches and stand up pouches without zipper. These are available in various prints and laminations as required by the clients. These are provided in smooth and stable finish, with reasonable sealing temperature tolerance. 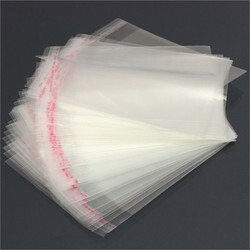 We provide an array of laminated pouches/standard pouches that is fabricated by a hot seal method. Our range also includes printed laminates specially made by the process of Rotogravure which is able to print nine colors. These pouches can be three-side sealed, centre sealed, stand up, with/without zip, stitched pouches and many others. 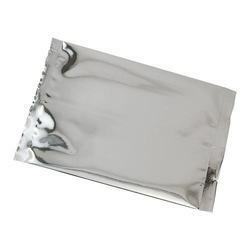 Besides these, we offer seal pouches which can keep small and medium sized products. We also manufacture our range as per the specification of our esteemed clients. 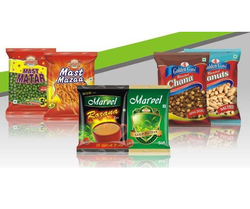 We further ensure that our assortments effectively serve various products as per the requirements of the market. 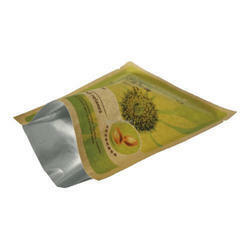 We are a trustworthy organisation in offering a wide gamut of Laminated Layer Pouches. 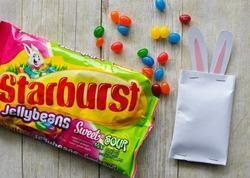 We are a trustworthy organisation in offering a wide gamut of Candy Pouches. We are a trustworthy organisation in offering a wide gamut of Paper Pouch. 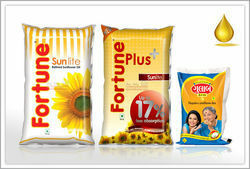 We are a trustworthy organisation in offering a wide gamut of Transparent Pouches. 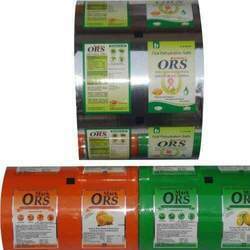 We are a trustworthy organisation in offering a wide gamut of Foil Packaging Bag. 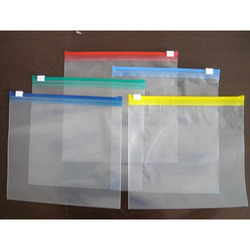 We are a trustworthy organisation in offering a wide gamut of Zip Lock Pouch. We are a trustworthy organisation in offering a wide gamut of Dried Fruit Pouches. We are a trustworthy organisation in offering a wide gamut of Silver Pouch. 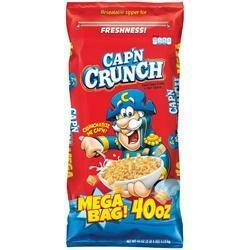 We are a trustworthy organisation in offering a wide gamut of Cereal Bag. We are a trustworthy organisation in offering a wide gamut of Confectionery Wrappers.